More than 250,000 people living in Pennsylvania suffer from some form of visual disability. Recognizing this great need, the Northeast Pennsylvania Lions Service Foundation helps individuals who have visual and/or hearing impairments by funding services, education and programs that save, restore, aid and preserve eyesight and hearing. All requests will be considered. The Foundation serves Lions, Lions/Lioness, Lioness and Leo clubs located in Central and Eastern Pennsylvania Lions districts. To locate a club, visit https://directory.lionsclubs.org and use the Find a Club locator. For additional help, please call 484-546-2085. Patient care. The Northeast Pennsylvania Lions Service Foundation helps to pay for treatment and equipment for individuals with vision or hearing needs. Funded treatment and equipment include cataract surgery, cornea transplants, vision therapy, special glasses/contacts, speech therapy for children with hearing loss, hearing aids, baby monitors for parents who are deaf, and talking computer software, among others. All requests must include a signed HIPAA release form witnessed by the physician’s office. Equipment. The Foundation helps to fund the purchase of medical equipment to treat or prevent hearing or vision impairment or loss. Recently, the Foundation provided partial funding for the purchase of a vision screener for children under 5 years of age and a digital imaging camera to diagnose retinopathy in premature infants. Professional development. The Foundation provides financial assistance to medical professionals, such as occupational and rehabilitation therapists, so they can obtain their visual impairment certification to assist individuals who are visually or hearing impaired. 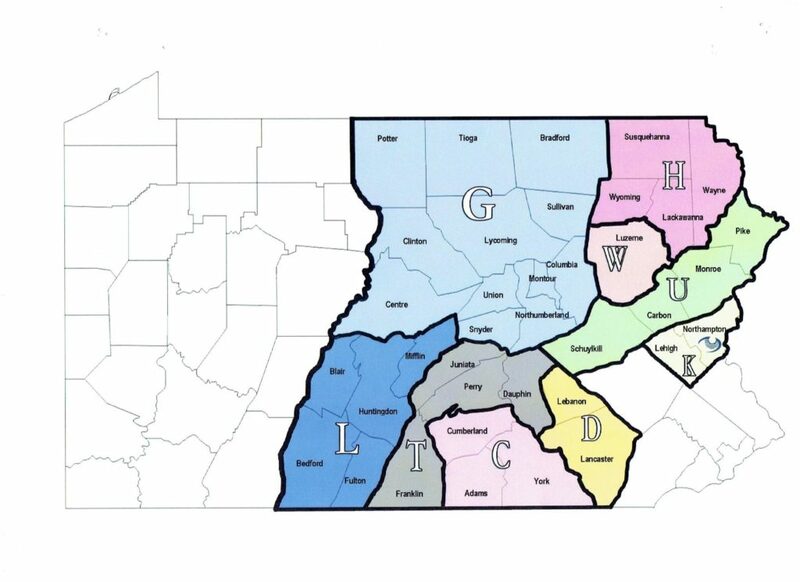 Recipients are expected to serve communities in Central and/or Eastern Pennsylvania Lions districts for a minimum of two years. Community projects. Community projects must benefit the general public living in Central and/or Eastern Pennsylvania Lions districts. Projects might include vision and hearing loss prevention and rehabilitation; facilities and equipment that improve the vision and hearing welfare of the general public; and public relations campaigns that increase public awareness of the importance of vision and hearing care and available treatment, including tissue and organ donations. The Foundation recently funded enhancements to a braille trail at a Lions park for the visually impaired. Grants are not made for religious or political purposes or to financially benefit an individual, business or organization. A Lions, Lions/Lioness, Lioness or Leo club located in a Central or Eastern Pennsylvania Lions district must sponsor a grant application. Applications may be made on behalf of a club project, an individual residing within the club’s jurisdiction or a community group located within the club’s jurisdiction. To locate a club, visit https://directory.lionsclubs.org and use the Find a Club locator. For additional help, please call 484-546-2085.